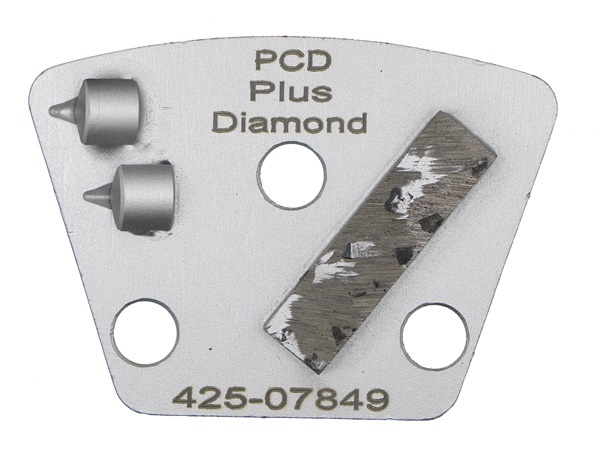 Moderate removal of hard coatings. Leaves moderate scratch marks and surface texture. 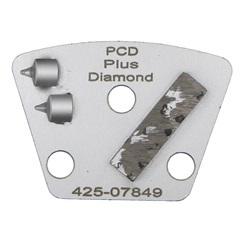 Diamond prevents PCD from gouging.